using modern data resources to maximise scientific, social and economic benefit. ... maintaining the rigour and reliability of science; in creatively integrating diverse data resources to address complex modern challenges; in open innovation and in engaging with other societal actors as knowledge partners in tackling shared problems. 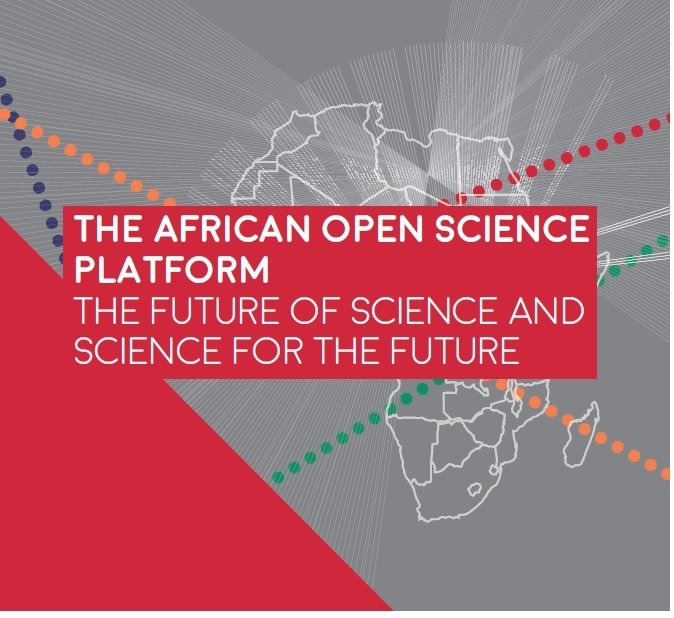 The case for Open Science is based on the profound implications for society and for science, of the digital revolution and of the storm of data that it has unleashed and of the pervasive and novel means of communication that it has enabled. No state should fail to recognise this potential or to adapt their national intellectual infrastructure in exploiting benefits and minimising risks. Moreover, Open Science is fundamental to realisation of the Sustainable Development Goals. National science systems worldwide are struggling to adapt to this new paradigm. The alternatives are to do so or risk stagnating in a scientific backwater, isolated from creative streams of social, cultural and economic opportunity. Africa should adapt and capitalise on the opportunities, but in its own way, and as a leader not a follower, with broader, more societally-engaged priorities. It should seize the challenge with boldness and resolution.